An irresistible tropical paradise and melting pot of cultures, there is no shortage of things to see in Sri Lanka. Between its fascinating history, diverse wildlife and ample opportunities for adventure, the island offers an unforgettable variety of experiences for even the most seasoned travellers. Whether you are an intrepid explorer in search of jungle tours, luxury villas lover, a food connoisseur on the hunt for tongue-searing curries, a keen ancient history fanatic or a nature enthusiast, your trip to Sri Lanka promises to be an exotic getaway, which will excite your senses and fill your photo albums. The Cultural Triangle of Sri Lanka is home to a variety of UNESCO world heritage sites that should be the first port of call for any travellers looking to learn about the entrancing history of this beautiful country. 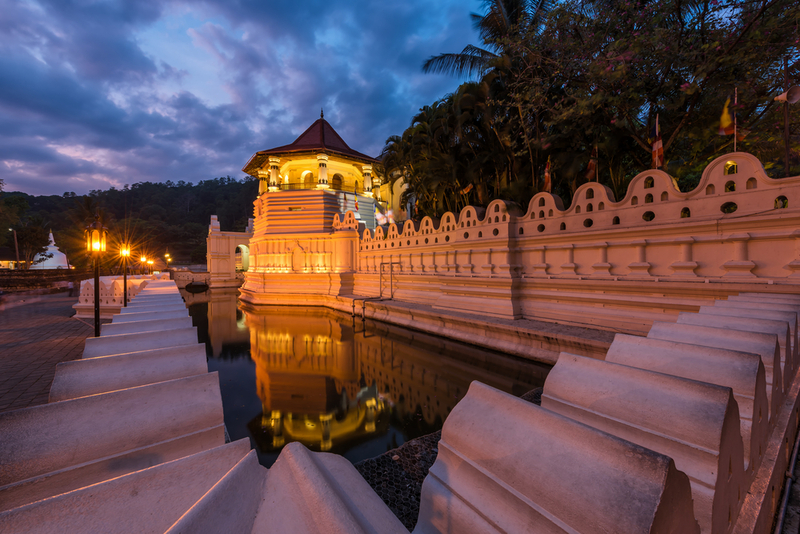 Notable among the highlights of this intriguing cultural hub is the Temple of the Sacred Tooth Relic in Kandy, an awesome treasure trove of history which is still sacred for Sri Lankan Buddhists today. Although it can be slightly chaotic at times, this immensely interesting temple is a must see. For nature lovers in search of unique things to try in Sri Lanka, a visit to one of the many wildlife reserves dotted around the island will prove unforgettable. Minneriya National Park is one of the less touristy options, where (between May and October) travelers can witness the famous gathering of the wild elephant herds – documented as the largest known meeting place of Asian elephants in the world. The park boasts an awesome variety of species and promises to be a thrilling adventure. More popular (but consequently more touristy) is Yala National Park, where the fortunate can spot elusive Sri Lankan leopards gliding between bushes through the arid grasslands as monkey’s chatter from the trees above. A jeep safari tour through this beautiful reserve is a once in a lifetime experience. 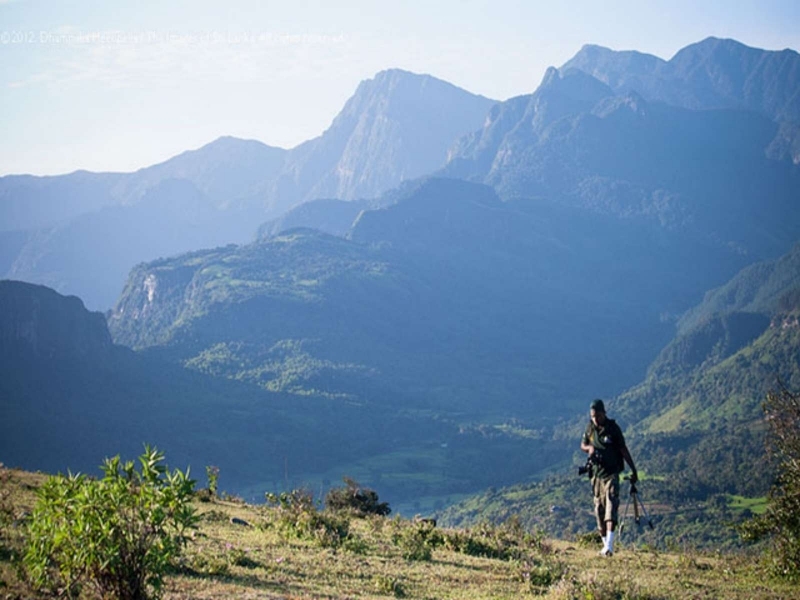 For aspiring adventurers there are plenty of things to see in Sri Lanka – a mountain trek is one of the most rewarding ways to find adventure. The island’s diverse and luscious landscapes attract explorers from across the globe. A hike amidst the Knuckles Range is a diverse experience, where intrepid travelers can discover the diverse range of monkeys, birds and lizards amongst the wild forests. Prepare for an incredible array of flora and fauna, as well as breath-taking views of rice fields and tea plantations. 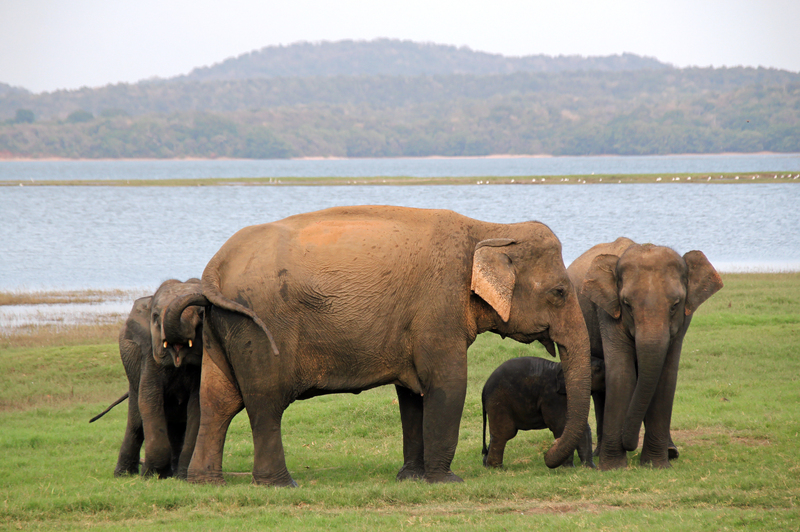 Some of the most exciting things to see in Sri Lanka await – ensure you bring a camera! Sri Lankan Expeditions are an excellent tour operator, who will ensure that your tour is not only sustainable but provides a fascinating insight to the local culture and wildlife of your beautiful surroundings. Expect a life changing adventure that will be the pride of your photo album for years to come! 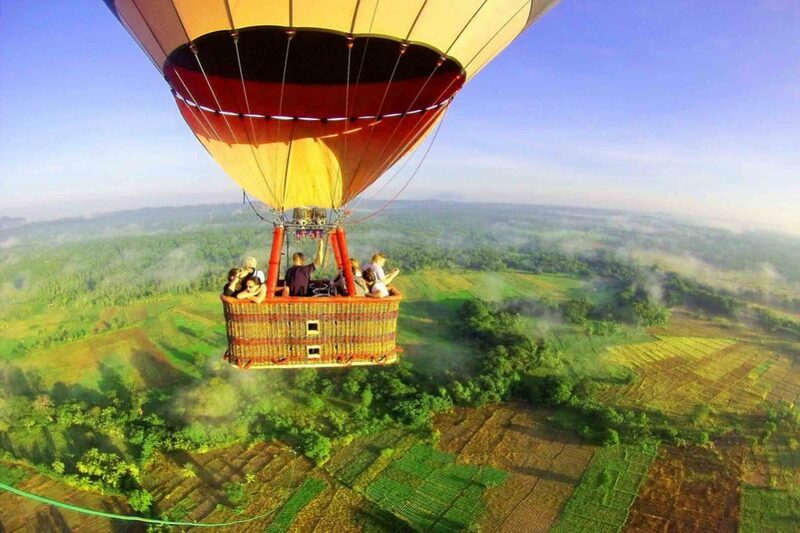 Enjoying a hot air balloon tour is certainly one of the most unusual thing to do in Sri Lanka, but well worth it. A fabulous way to experience birds-eye views of the tropical landscapes, hot air balloons are popular with tourists and locals alike – nothing quite beats the feeling of gliding effortlessly through the blue skies. The breathtakingly silent yet exhilarating tours are easiest to arrange from Dambulla, where you can take advantage of a unique view of the majestic Sirigaya rock as the sun rises. For an extraordinary new perspective of the diverse wildlife and busting cities below, a hot air balloon ride simply must be considered. 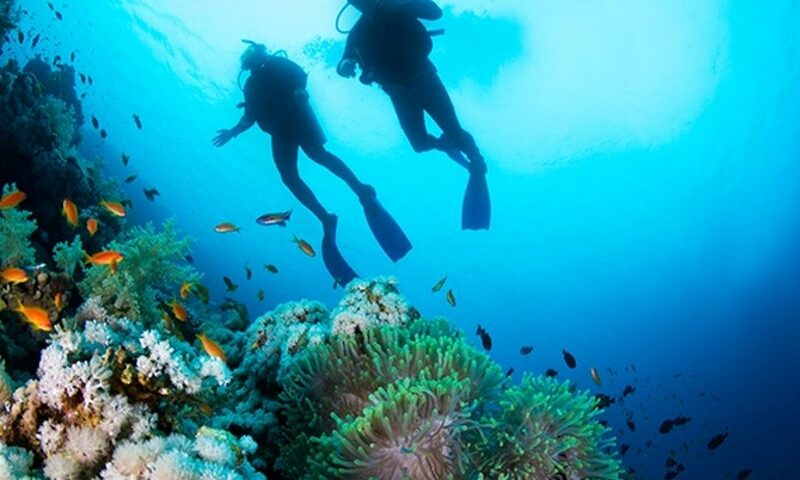 For divers, a visit to the reef at Kalpitiya promises to be among the most unique things to try in Sri Lanka – declared a sanctuary in 1992, it is, in fact, the biggest of the popular diving reefs on the island, as well as the least touristy. An excellent place for snorkelling and diving, an immense variety of marine life can still be found amid the crystal-clear waters, with visibility up to 40m in the best spots. Look out for reef sharks, manta rays and the occasional turtles. This reef is among the most exciting things to see in Sri Lanka! If traversing the waves isn’t your thing, dolphin and whale-watching from the safety of a boat tour is equally thrilling. As a stop in the migration path of both Blue and Sperm whales as they journey between Africa and Australia, the chances of spotting these ocean giants at Dondra Point is surprisingly high. The spectacular opportunity should not be wasted! For something a little different, a relaxing yet enthralling day can be spent at one of the local tea estates on the island. 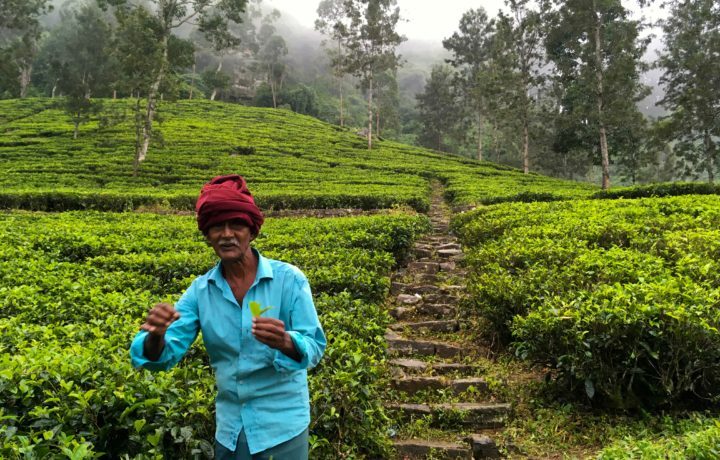 The factory tour at Bluefield Tea Gardens is a splendid example, which offers unique insight into the process involved in one of Sri Lanka’s best-known industries. Featuring a friendly education about the production and diversification of different flavours, it is also the perfect place to pick up souvenirs and gifts to take home. A unique sensual journey for your senses, visiting a tea factory is also an excellent opportunity for budding photographers to capture a fascinating part of one of the islands long-standing traditions. Among the more unusual things to do in Sri Lanka, it is sure to be an educational experience! 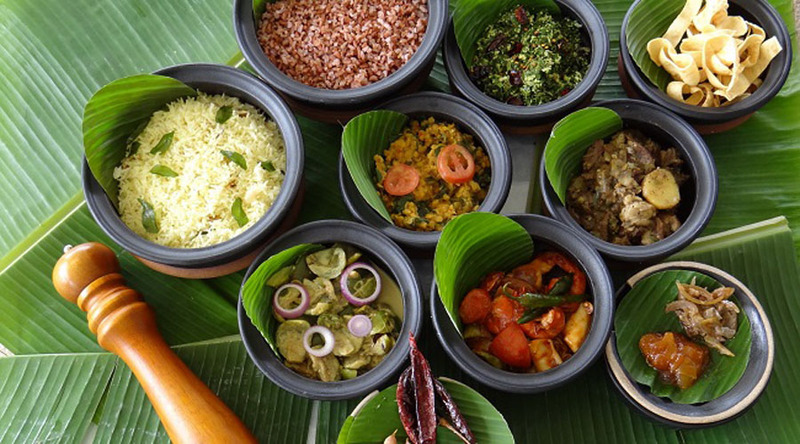 Sri Lankan cuisine is not for the timid foodie. Fiery spices, exotic ingredients and flavors which are guaranteed to pack a punch dominate the senses. Delicious chicken, beef, lamb and goat curries are standard throughout the island; however, it is fragrant crab curries which are the real show-stopper. The soft meat of local mud-crab meat is perfect for absorbing the brilliant combinations of Sri Lankan spices, which guarantees to excite the taste-buds. Simply unmissable is the Ministry of Crab in Colombo, whose succulent take on seafood curries is world renowned for leaving guests speechless. Indulging in a Jaffna Crab Curry in Sri Lanka is almost rite of passage and should be done at all costs. 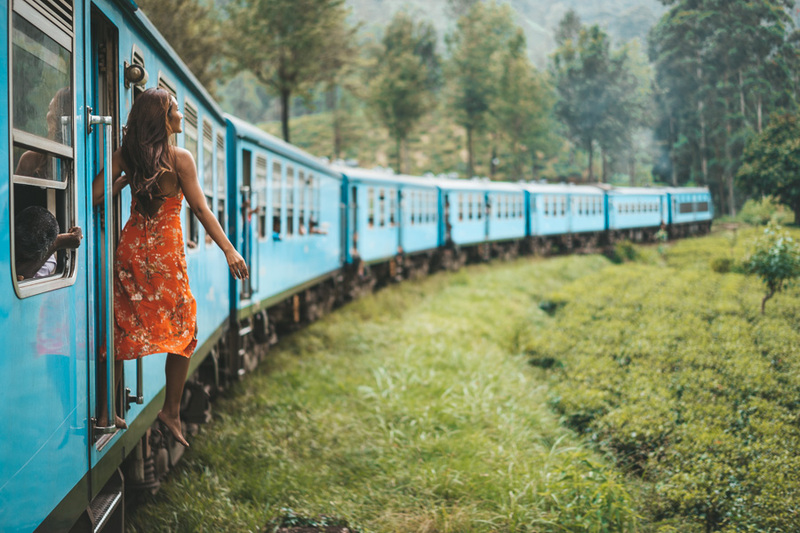 Hopping aboard the train offers an alternative way to experience many of the most exciting views and things to see in Sri Lanka. The journey from Kandy to Ella is renowned to be one of the most scenic train journeys in the world. Experiencing the tea plantations, rolling mountains, waterfalls and gentle mists as you roll along will make this ethereal journey a once in a lifetime experience. This stunning backdrop is straight out of a movie scene and can only be appreciated during a daytime journey! Filled with old-school stations, breath-taking vistas and immense photo opportunities, there is no excuse for traveling any other way! Ready to explore the fascinating history and culture of Sri Lanka? Check out some of our luxurious designer homes available to rent on the island now!